Kay Marilyn Grundman, daughter of Vernon and Irma (Badberg) Grundman was born on August 12, 1952 in Nebraska City. She grew up on her family's farm north of Talmage where she loved working outdoors. Kay attended Fairview country school, Talmage Public School, and then two years at Nemaha Valley High School in Cook where she graduated in 1970. She was very involved in school and community activities. Kay was a person of faith. She was baptized and then confirmed at the Zion United Church of Christ in Talmage where she also played the organ and participated in the church's Youth League. 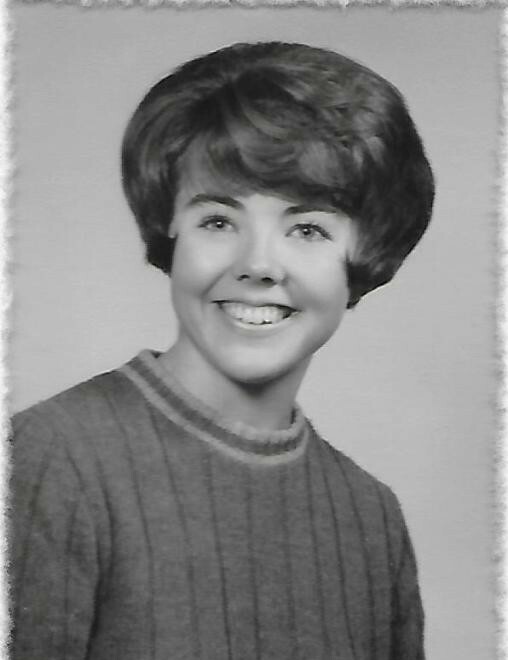 Kay attended the University of Nebraska for two years but on June 19, 1972 she was critically injured when a tractor which she was driving overturned on her. Kay remained incapacitated from that accident and was cared for many years at Belle Terrace in Tecumseh. It was there that she passed away on Thursday, June 7, 2018 having reached the age of sixty-five years, nine months, and twenty-six days. Kay was preceded in death by her parents, a still-born brother, and her brother Tom. She is survived by her brother Bill Grundman and wife Kathy of Nebraska City, NE; her sister Janice Cole and husband Bob of Ocala, FL; her brother Jim Grundman and wife Laura of Talmage, NE; many other relatives; and close friends Kathy Scheer of Cook, NE; Barb Bayer of Omaha, NE; and Claudia Krause of Denton, NE. Kay's family would like to suggest that the memorials given for Kay's mother Irma last month be considered memorials to Kay as well, since they are together now. Funeral Services will be held at 10:30 a.m. on Monday, June 11, 2018, at the Zion United Church of Christ in Talmage with Pastor Terry Weible officiating. Visitation will be held from 1-8 p.m. on Sunday, June 10, 2018, at The Hall Funeral Chapel in Auburn with family greeting friends from 5-7 p.m.
Interment will be at the Fairview Cemetery, Talmage, Nebraska.